Billions of people today use Whatsapp. Whatsapp plus is similar to Whatsapp, but only a few have heard about it. The main reason behind this is that it is unavailable on Play Store. Due to this most of the people don’t know how to download this application. Hence, here is the complete guide to downloading Whatsapp Plus application. Whatsapp Plus is developed by Railfans. Whatsapp plus is a fantastic app with many features in it. The application is a third party application, and hence it is unavailable on Google Play Store. It is not an official app for any smartphone platform. However, the set of impressive features fascinates people to download and use it. Let us discuss the features that you will be able to enjoy after downloading the application. · Whatsapp plus serves on the same user interface that original Whatsapp runs over. · Whatsapp Plus is reconcilable with all types of Android versions and tablets where you are using Whatsapp currently. · One can change colour of the icon from blue to any colour amongst the options available in settings. · With Whatsapp plus you can share media up to 50 Mb rather than 16 Mb which Whatsapp allows. 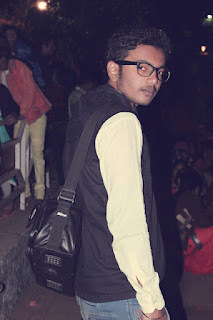 · One can send more than ten photos at a time. · You can even install Whatsapp plus themes and custom these themes. · There is no word limit for the status that you put on your timeline. · Chatting and status can be read simultaneously. · Whatsapp plus too is ad free application. · Users can select a particular part of the text you want to instead of copying the whole text. · Users are given permission even to hide their profile pictures and show phonebook pictures in the chat screen. · Video call dummy too is added in the latest version of the application. · Whatsapp plus users can send text files of any format like PDF, TXT, DOCS, and much more. · It has an inbuilt application lock. · Now get a complete backup of your Whatsapp chats. · For this, open Whatsapp, open chat options under settings and then go to chat history and have a backup. · Now uninstall Whatsapp application. · Now go to the downloaded Whatsapp plus application file under download option in your file manager and try installing it. · In case the installation does not start and is blocked by your security settings. · Open security settings, go to unknown sources and enable them. · Again try installing Whatsapp plus. · After the installation is completed, open security settings again and disable the unknown sources. · After this, open the newly installed Whatsapp Plus application. It has a blue coloured icon, agrees the terms and conditions, specified. · A new screen requests you to feed your mobile number in it. · After feeding the mobile no, the application automatically verifies by OTP and if the number fed is not of the same phone in which you installed Whatsapp Plus, enter it manually. · The application is completely installed and is ready for use. 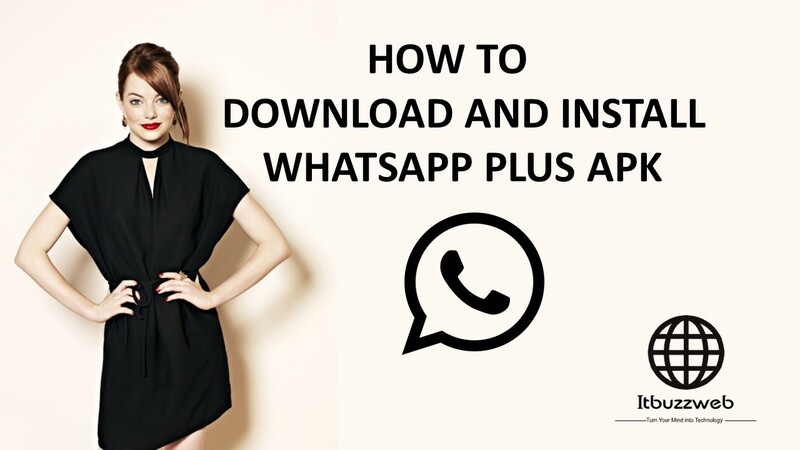 In this way, you can download Whatsapp plus in a short and simple method. This application is one of the best Whatsapp mod applications for Whatsapp which can be easily downloaded and installed after seeing the complete process described above.